A walking tour with a difference. 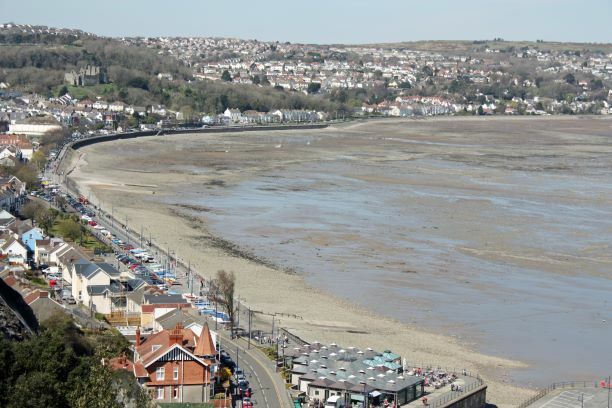 Lighthouse Theatre will lead a new performance-based walk through the streets of Mumbles. Highlighting its surprising literary and musical past, the walk will start and finish at the entrance to Castle Gardens and take you along the front and through the back roads.